C2I is a flexible and affordable chemistry-focused facility located in Woburn, Massachusetts. ​ C2I currently is the home to 9 start-ups and is undergoing a major renovation and expansion over the next 12 months with the goal to provide more than 30 life science entrepreneurs a place to call home and all the resources critical for them to conduct proof-of-concept research and develop their inventions into future commercial products. As CreaGen was once a small biotech start up itself, we know how hard it is to get your business off the ground. 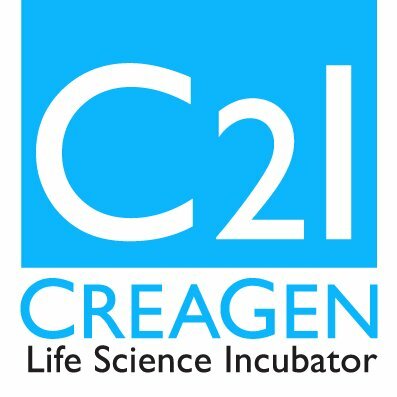 The CreaGen Life Science Incubator wishes to alleviate some of those obstacles, providing a platform for researchers to create, innovate and discover a path to sucess, in a faster and more efficient manner.